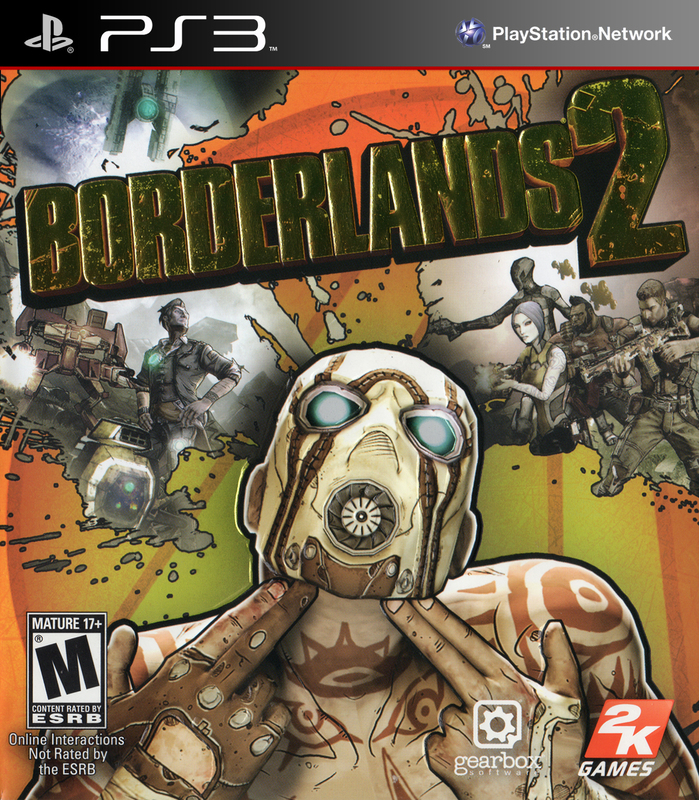 Borderlands 2 is a FPS RPG that was developed by Gearbox Software and published by 2K Games. It is the sequel to 2009's Borderlands and was released for Microsoft Windows, PlayStation 3, Xbox 360 and Mac OS X platforms. As with the first game, Borderlands 2 players complete a campaign consisting of central quests and optional side-missions as one of four treasure seekers, "Vault Hunters", on the planet Pandora. Key gameplay features from the original game, such as online collaborative campaign gameplay; randomly generated loot, such as weapons and shields; and character-building elements commonly found in role-playing video games are found in Borderlands 2. Downloadable content for the game has also been released that most notably includes two additional characters: Gaige the Mechromancer and Krieg the Psycho. Borderlands · 2 · The Pre-Sequel! This page was last edited on 9 July 2016, at 23:48. This page has been accessed 13,102 times.